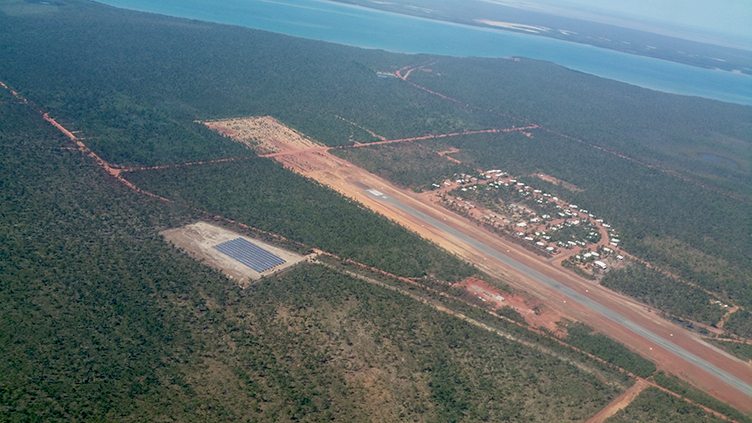 We are proud to be partnering with Power and Water to ensure 30 remote indigenous communities have access to reliable and sustainable power. 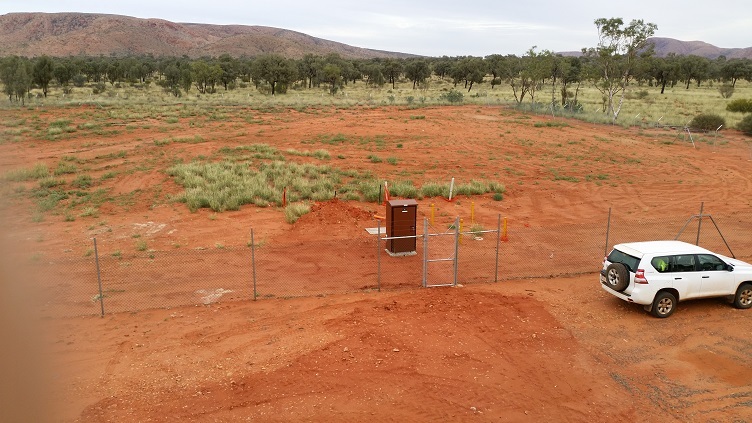 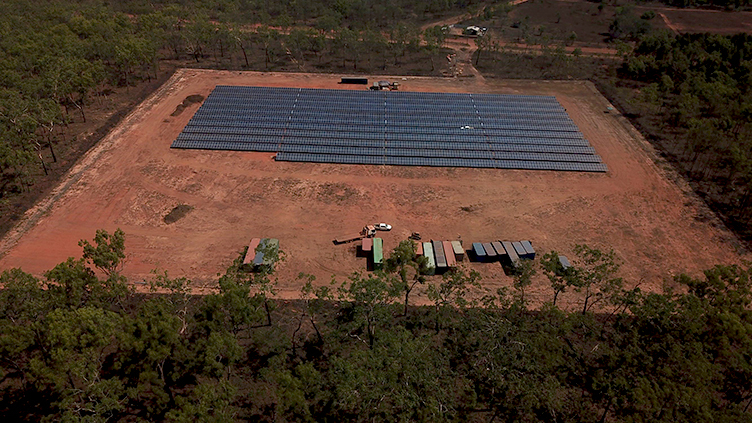 The program delivered by Territoria Civil includes the design and construction of solar arrays that will reduce diesel usage in remote communities by 15 to 30 per cent. 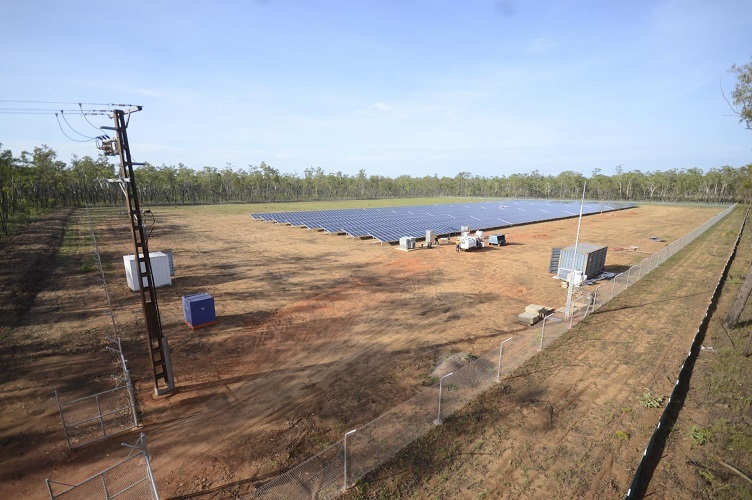 We are installing more than 28,000 PV panels, installing cable, conduits and pits, installing switchboards and connecting these to Power Water Corporation stations.